Ancon agency provides the services of highly professional tourist guides that will help you discover Cuba during the excursions. Our guide will be with you during your journey and he (or she) will introduce you to the Cuban culture and traditions. Our guides will help you to rent a room and will provide solutions to any problem that may arise during your trip. Besides, the tourist guide can also drive a car previously rented by you. Guide’s meals are not included in price. 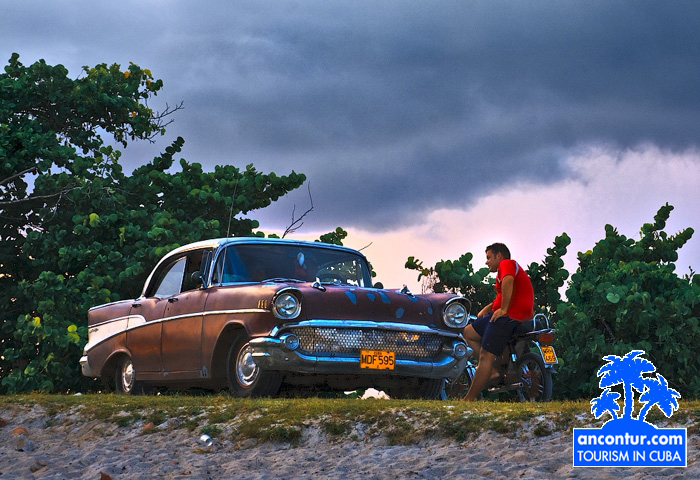 The program "Assistance around the provinces" is a special service provided by a professional tourist guide who lives in one of the Cuban provinces that may be of interest for our clients. This guide, an expert on local history and culture, will conduct interesting excursions around the city. The guide will also help you to find a good room for rent at private guesthouses, he will indicate you where the best restaurants are and also will help you organize your leisure time during your stay in the city. Our agency also offers a guide-assistant service for those clients who want to go to night clubs. Guide meals are not included in price. Currently this service is only available in Havana and Santiago de Cuba.